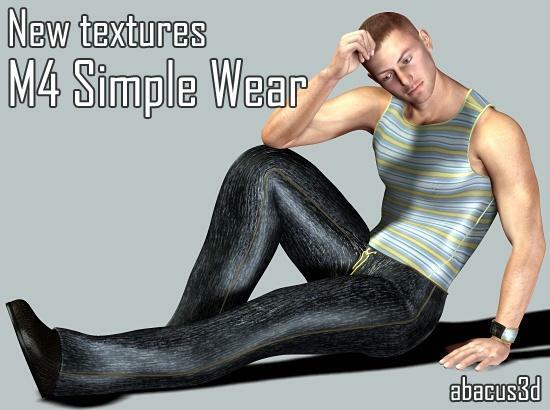 This freebie requires M4 Simple Wear (available at Renderosity Marketplace). This freebie was completly created by abacus3d. Fabric textures created in Photoshop. This freebie can be used for personal and commercial renders/videos. Shaaelia (9 years ago) Inappropriate?